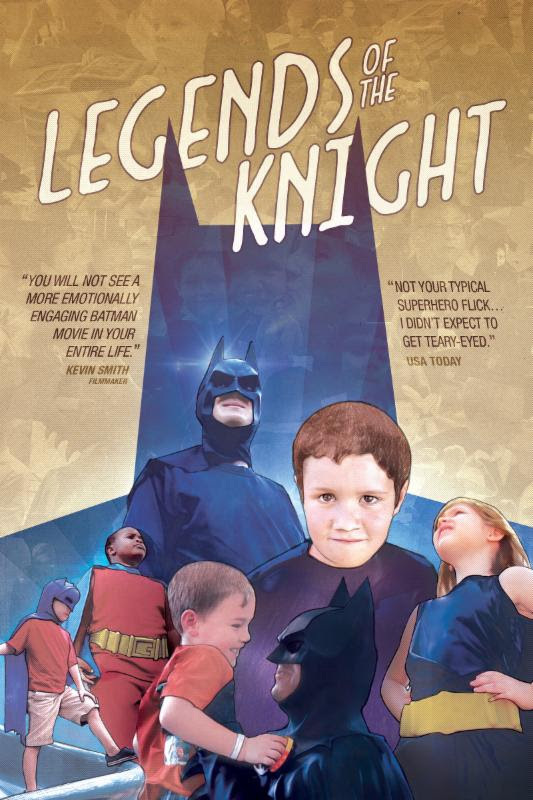 Legends of the Knight is out on DVD, VOD and Digital Download today and it is an incredibly heartfelt documentary featuring fans, artists and super fans like the Petaluma Batman (look this kid up… seriously!). They even filmed a segment on Lenny, who was dubbed as the Lamborghini Batman by the media after a police video of him went viral online. For those who missed this story, Lenny was pulled over by cops in his homemade Batmobile while dressed as Batman. He revealed to them that he was on his way to the children’s hospital for charity work. 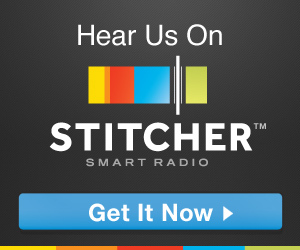 Lenny is an entrepreneur who takes it upon himself to go around hospitals and visit sick children with gifts. In Legend of the Knight, we get to know Lenny more and his motivation to be his own version of Batman. Spoiler alert: Lenny is kind of really, really awesome. I didn’t get just “teary-eyed” while watching this movie. I was straight up weeping at one point. I am not sure if anyone outside the “geek” sphere would understand or be as deeply impacted by this film, but if you’re not at least touched by some of these stories then you must have a heart made of stone! In all seriousness, Bat-Fans, check out Legends of the Knight. If you own a Batman plushie, make sure to keep it at arms-length because you’re going to want to hug it while watching this documentary. Batman is a pop-culture legend, but his fans make him legendary. Check out their website: www.WeAreBatman.com.